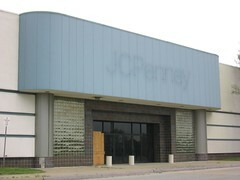 September | 2005 | That Mall is sick and that Store is dead! I had a thought, I hope I don’t offend anybody. I’m sure everybody here has seen the new KMart ads with the country song, “I F_o_u_n_d L_o_v_e At A K_M_a_r_t S_t_o_r_e” (I garbled up the title of the song so I won’t get burned at the stake by fans of that song googleing it) song in the background, right? Does anybody think that this is the last nail in the coffin for KMart? Do you think that using a country song and country line dancing in their ads just drills in people’s heads the stereotype that only bumpkins shop at KMart even more? It seems that KMart is going in the wrong direction in trying to “woo” customers back into their stores. I won’t step in KMart because the stores out here are just junky. (Newport News and Hampton, VA). I’m sure Hampton only gets about 20 customers a day. Eastland Mall – Tulsa, OK. Originally uploaded by Lost Tulsa. A flickr photo set that I found about “>Eastland Mall in Tulsa. 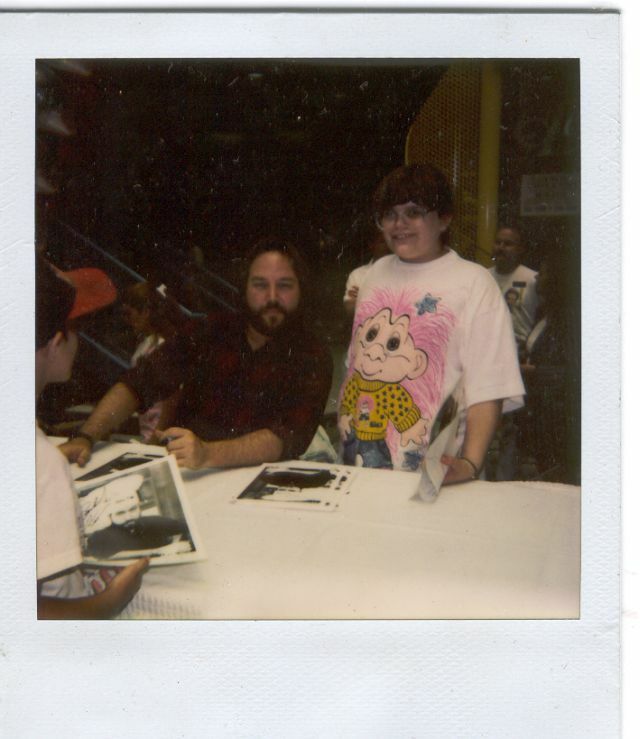 I got to meet Richard Karn (the guy who played Al Borland on Home Improvement) at Newmarket Fair Mall (now Netcenter on June 14, 1993 the day after my last day in the 4th grade. I don’t own that dumb shirt anymore nor those dumb looking mushroom bangs. The boy in the red and black baseball cap in the photo is my nephew Kenny. He was about 7 or 8 at the time. He came to do this meet and greet right before Leggett (in the background) died. 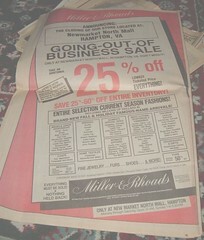 I think they were just about to do their going out of business sale. Those stairs in the background are now painted white and this area of the mall is now for netcenter employees. 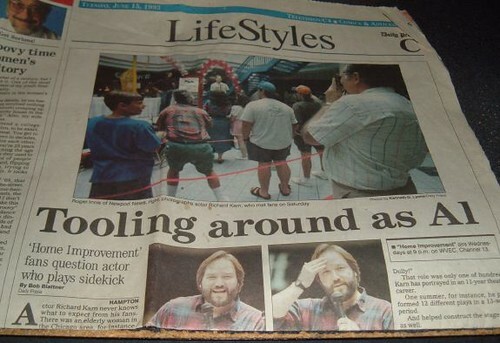 I can still remember sitting in line that day waiting to see Richard. I think I was in line about an hour. Funny how he looked just like he did on TV. Usually when you see someone in person that you are used to seeing on TV they look totally different, but man, Richard looked like Richard. 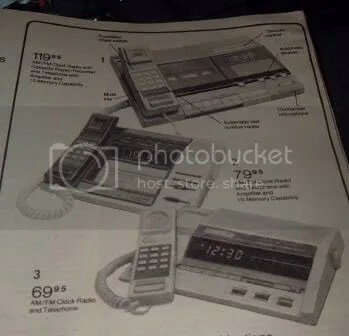 Yeah, JC Penny (yes, that JC Penny) had GUNS in their catalogs back in the 80’s! But only hunting guns. WE DO NOT SELL GUNS TO PERSONS UNDER 18 YEARS OF AGE. (higher where local regulations require.) Delivery is made only through a JC Penny Catalog Department. Read full details on page 845. WE PAY DELIVERY on all firearms to nearest Catalog Department. 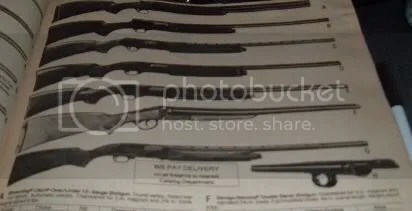 I guess the guns got picked up at the Catalog Department because they could force the customer to show them ID? 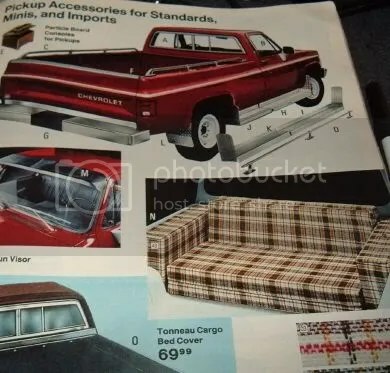 Including guns, JC Penny also had a truck accessories section of their catalog! Yeah…that truck couch looks really safe, faces meet the pavement the second the driver has to throw on the brakes. How much counter space would you want to give up for one of these babies! They’re all as big as a nightstand table top! I wish I could’ve seen someone have this phone on their wall. 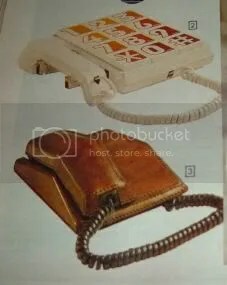 While typing that description up, I saw a phone in there that was even more than the leather phone that I didn’t catch the time I took pictures of these things. Oh, it’ll be up here in a few days. This camera is awesome! I love it. 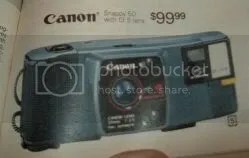 I love 1980’s cameras. Too bad none of them really work anymore. I could never have enough play food sets and play kitchen sets growing up. I loved them. I’m sure we all have our favorites. 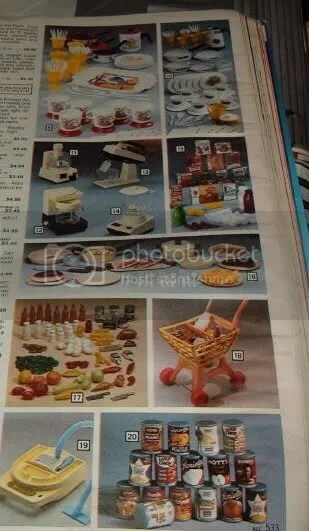 I loved when there was some brand recognition in our play kitchen sets as well. I’m crushing on the La Choy stuff in the bottom right hand corner. 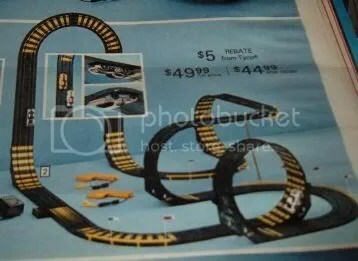 And finally..we all knew somebody who knew somebody who had one of these racing sets in their bedrooms/rumpus rooms back in the day…and we all knew someone who knew someone who had one but mom made them throw it away or put it in the yard sale because they lost a peice or it just stopped working. And my dad and I were the ones who would buy them off the kids’ mom and try to see if they’d work on Sunday afternoons with the Sunday afternoon movie in the background on the UHF channel. Dad and I never got them to work.